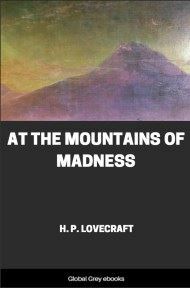 An unnamed narrator pieces together the story of an area known by the locals as the 'blasted heath' in the wild hills west of Arkham, Massachusetts. 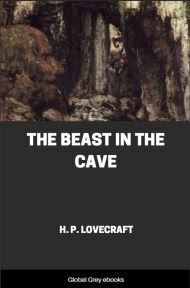 The narrator discovers that many years ago a meteorite crashed there, poisoning every living being nearby; vegetation grows large, but tasteless, animals are driven mad and deformed into grotesque shapes, and the people go insane or die one by one. 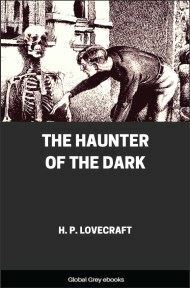 This short story was one of H.P. 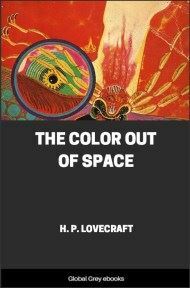 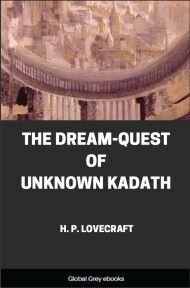 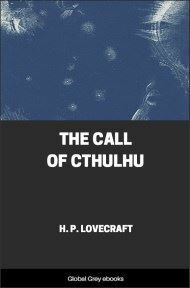 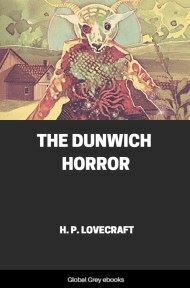 Lovecraft's best-loved and most critically acclaimed stories,as well as being his own personal favorite.